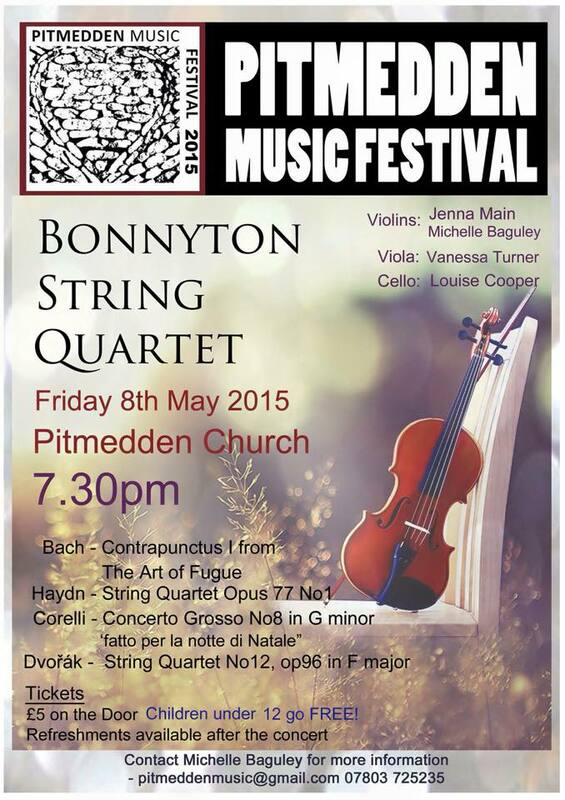 The Bonnyton String Quartet is reformed for a concert to count down towards the Annual Pitmedden Music Festival in Udny. Friday 8th of May in Pitmedden Church to listen to a selection from Dvorak, Haydn, Corelli and Bach. 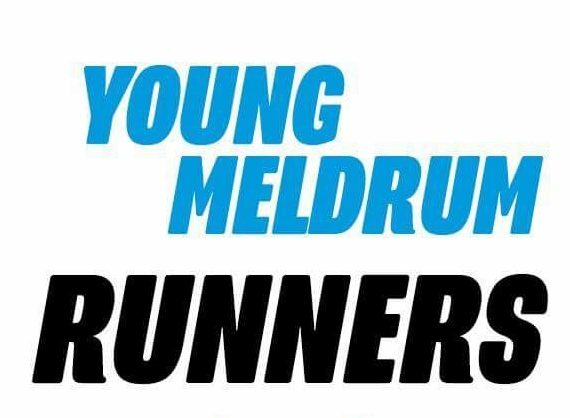 Just £5 and children under 12 free. Refreshments available after the concert.